Have your cake...and pixie dust too! For this week's Wedding Cake Wednesday we are off to Neverland. 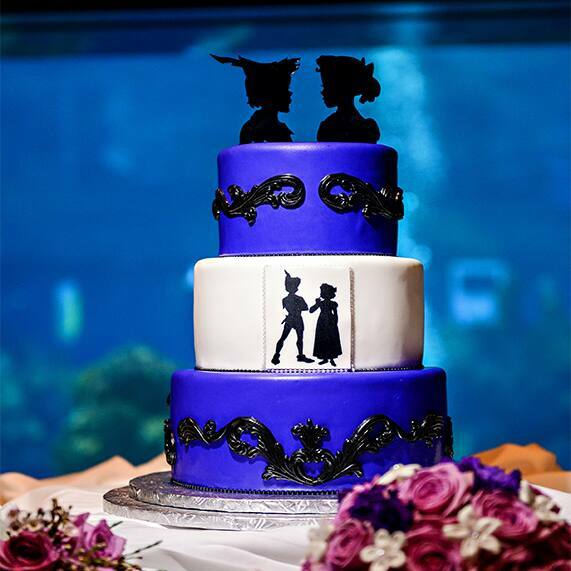 This Peter Pan inspired wedding cake is delicious proof that no matter your age you will never truly grow up. 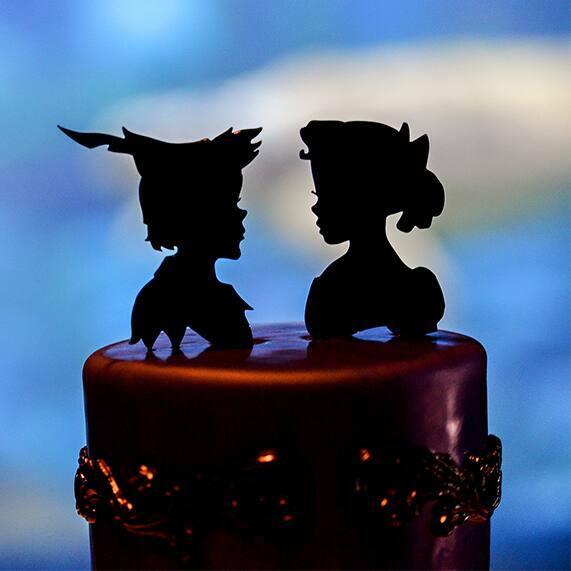 To make your wedding dreams come true all you really need is faith, trust, pixie dust...and a delectable dessert!